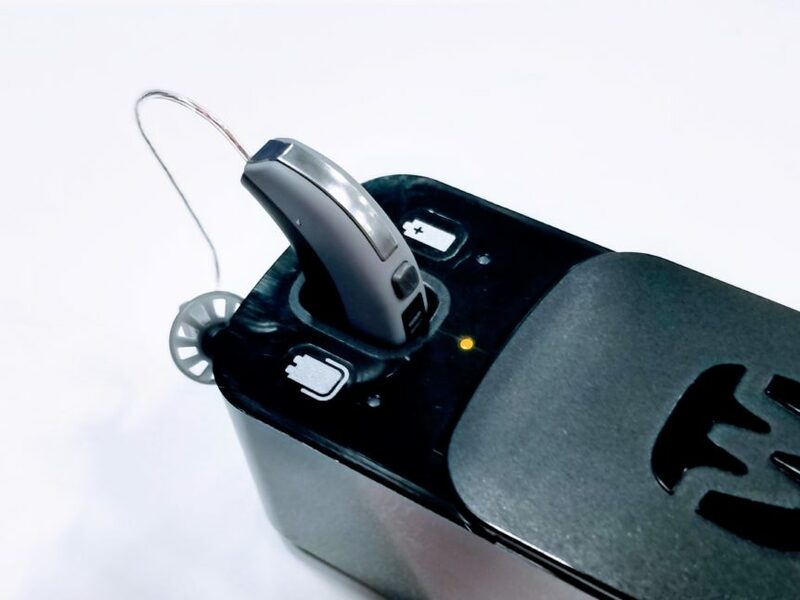 The first Fuel Cell Hearing Aid: No batteries to replace or charge! This may be one of the coolest new technologies and we are excited to be first to bring it to West Michigan! This fuel cell hearing aid gets energy from a methanol cartridge. Once the methanol meets the air inside the fuel cell, electrical energy is produced to power the hearing aid. Charge for 20 seconds and get 24hrs of use! As a result of this reaction, the only ‘waste’ is vaporised H2O and negligible amounts of CO2. Very ‘green’ and eco-friendly, with no metal or chemicals going to landfills, but also saves you money! You will love this. Stay tuned.